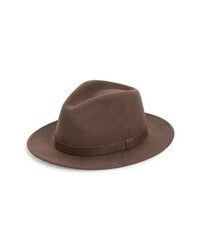 Brixton Coleman Wool Fedora $54 Free US shipping AND returns! 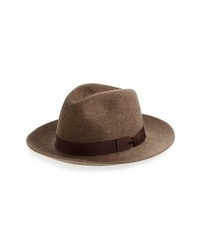 Bailey Criss Wool Fedora $94 $120 Free US shipping AND returns! 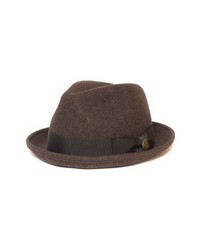 Goorin Brothers The Good Boy Felt Wool Fedora $60 Free US shipping AND returns! 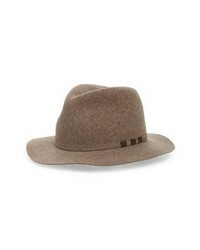 Bailey Tino Snap Brim Wool Fedora $88 Free US shipping AND returns! 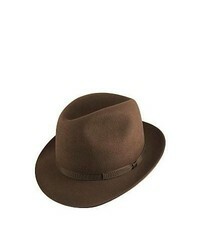 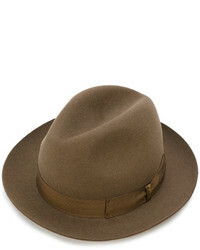 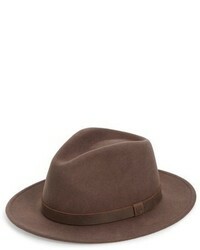 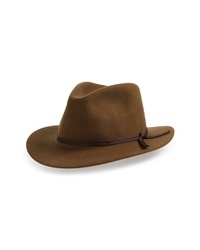 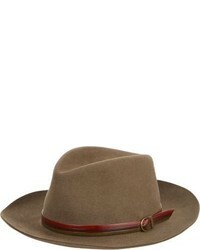 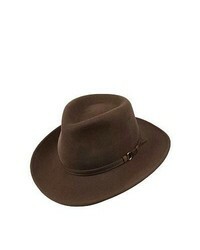 Bailey Codner Wool Fedora $44 $110 Free US shipping AND returns! 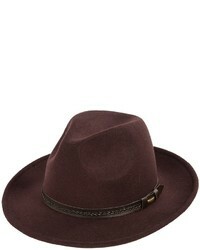 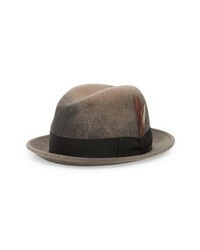 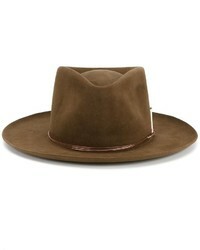 Brixton Messer Ii Felted Wool Fedora $38 $64 Free US shipping AND returns!